Are you tired of buying eBooks that are poorly formatted and designed? A lot of other readers are too. Proper interior design and packaging of an eBook is relatively easy and cheap compared to writing, editing, marketing, and the cover design of a book. 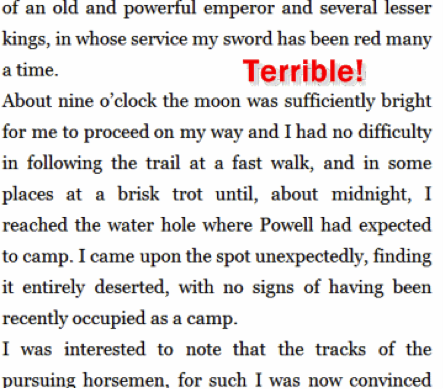 However, eBooks on the market continue to have formatting errors that create reader outrage, even from major publishers. Compared to the technology in web browsers, eReading systems from Apple, Amazon, Barnes & Noble, Adobe, and Kobo are a bit behind the times. However, if you keep things simple in your layout and formatting, you will create a pleasant reading experience across all devices. If you want to get fancy, you should feel free to add sections like an epigraph (i.e. 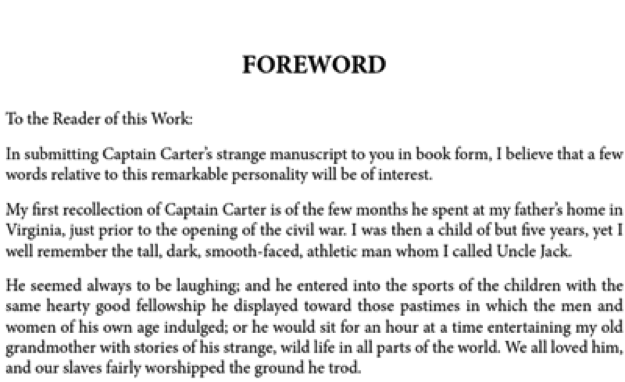 a notable quotable) and/or acknowledgements in the front matter. However, be careful bloating your front matter with too much material, as potential readers won’t be able to see much of the content when they sample your work at the various platforms. 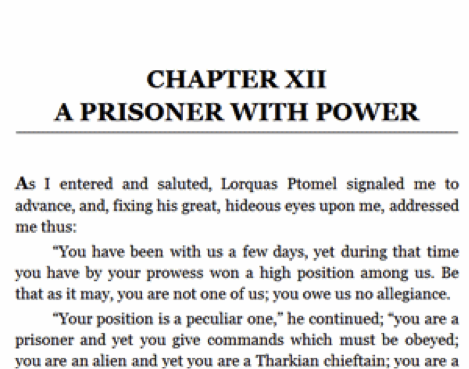 All of these sections should start on their own page when you view the eBook, especially the chapters. You can do this by splitting up the content into different HTML files if you are using an EPUB editor like Sigil or you are designing your eBook by hand in a text editor. Not only does file splitting improve response and loading time in an eBook, it looks absolutely amateurish if you have a major section heading that does not start on a fresh page. 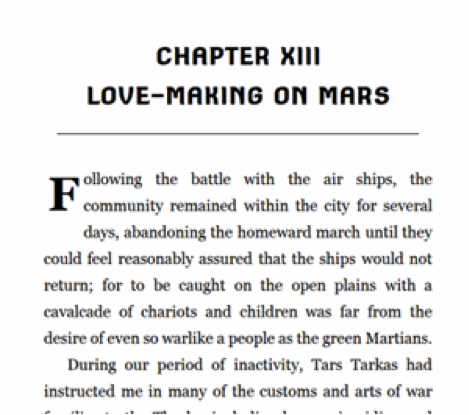 Also, please be sure to check that the linear order of the eBook is correct. A misplaced chapter can be an embarrassing error that validation tools like EPUBCheck will not catch. Some authors and publishers like to have long copyright statements about how no one is allowed to distribute this book and other legalese. That is optional and not required. The only statement you really need is Copyright © [the year] [author's name] and you are protected. Copyright law in most countries is very favorable toward content creators and very punishing toward everyone else, so generally you do not need to worry about the legalities too much. 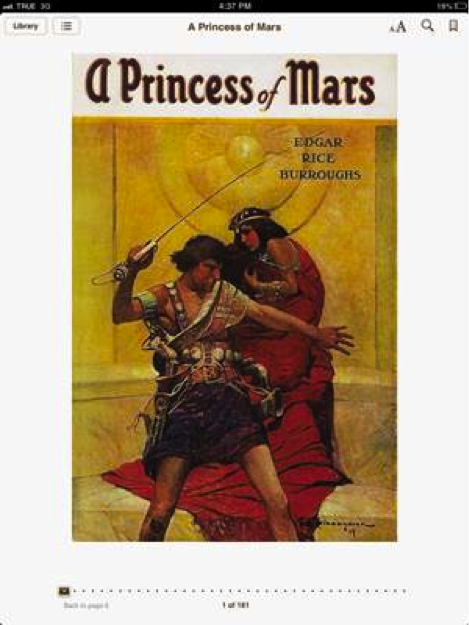 Besides, it’s not like a scary-sounding statement on the front of the book will help protect it from piracy. This is just for the lawyers. A lot of novels in print do not have a Table of Contents because it is considered extraneous by the publisher. 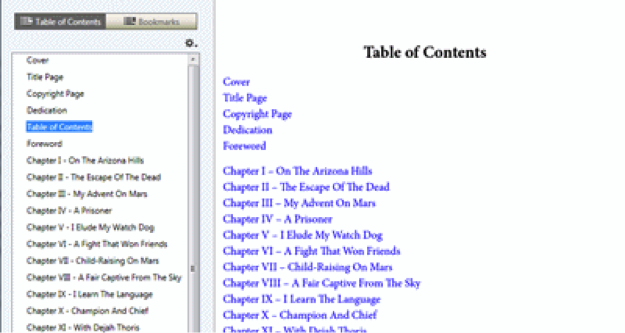 However, all eBooks must have a Table of Contents since they are important for accessibility reasons. Specifically, you need two Tables of Contents: one in the actual content of the eBook (the HTML ToC) and a “meta” Table of Contents (the NCX ToC for you technical people) that is used by Adobe Digital Editions, iBooks, and other eBook reading systems for navigation purposes. Please note for all versions of the Kindle, when you click on “Table of Contents” it will go to the HTML one inside the content and not the NCX, but it is a good practice to create two Table of Contents for all platforms to ensure cross-compatibility. The NCX ToC is an XML file and can be a complex process to make if you are not using an eBook creation tool; although, it does allow multiple levels which is useful for non-fiction. The HTML ToC is created just like the rest of the content in your eBook; however, it should be a list of hyperlinks to logical sections in the eBook in linear order. 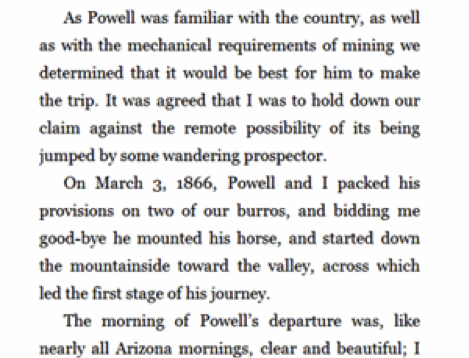 Also, do not create a hyperlink to the cover in the Kindle edition. This can be a bit daunting, but please get your head around this now. Once EPUB3 reading systems start to come on line there will be three Tables of Contents for eBooks: the HTML, an HTML5 nav Table of Contents, and an NCX for backwards-compatibility with EPUB2. Good times! For certain types of non-fiction where you want the reader to absorb discrete pieces of information (e.g. how-to books, technical books, etc. ), you should consider block-type paragraphs. This is where there is no indent at the start of a paragraph, but blank white space in between paragraphs (usually between 0.7-1.0em units). This is typically how websites look. It is a good idea to disable hyphenation for headings. The CSS to do that is here if you are interested. 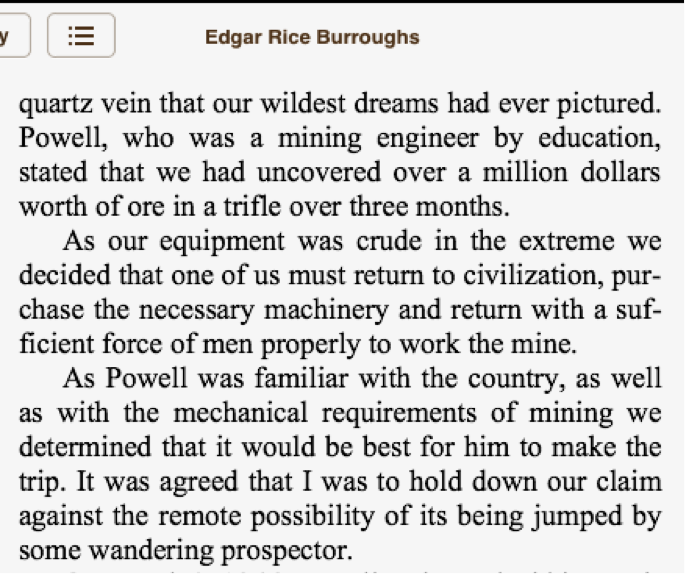 On the other hand, Kindle’s hyphenation is a bit erratic. If you do not specify justification in your style sheet, Amazon will automatically make your eBook fully justified by default with no hyphenation except on Kindle for iPhone. Not the greatest typographic decision, but it’s Amazon and they can do whatever they want. To embed fonts you need to understand how CSS works. 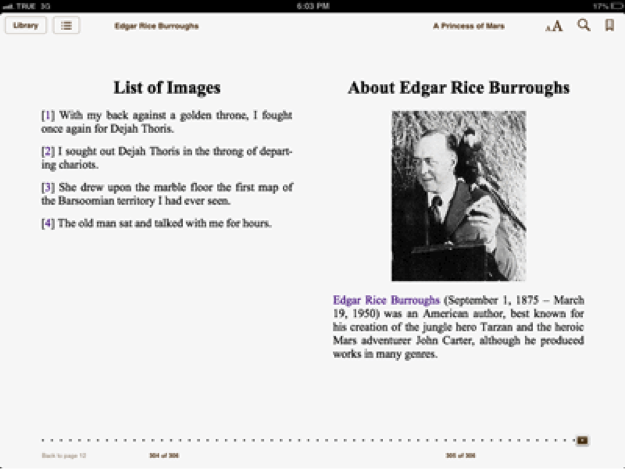 It can be done for all modern eReading devices except for Kindle for iOS and older e-ink Kindles. Please be advised that embedding fonts bloats the size of the eBook, overrides a user’s font preference (depending on their device settings), and getting the license to embed commercial fonts is a complete fiasco. If you would like to embed a font in your eBook, you should ask yourself if it is really necessary to convey some sort of creative intent. eBooks are primarily read on smaller devices and the image size does not have to be as sharp as print books. 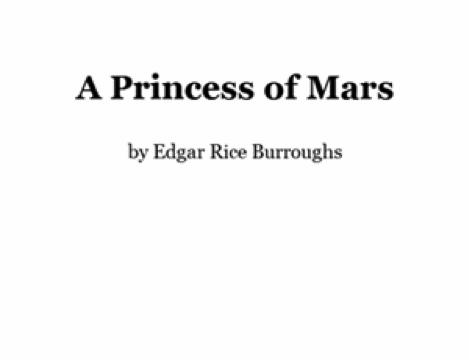 Additionally, large images can slow down the rendering of the eBook, especially large PNG images. Consider using mostly JPEGs or GIFs if you have line art or images with text. A good rule of thumb is to embed the image as no bigger than 600px wide and degrade the quality to 70%. There is little difference in quality between a 70% and 100% image in an eBook, but the file size is much, much smaller. This is crucial for Amazon, where they take $0.15/MB of your royalties on the “Delivery Fee” of your eBook. Reading systems often use the title and author name in the header section of the eBook viewport and to sort the user’s library of eBooks, so make sure the metadata is spelled correctly. The optional metadata occasionally gets used as well. Calibre has extensive metadata support, Kobo for iPad uses the description when you a user clicks on “Overview” in their library, and iBooks uses the keywords. Unfortunately, when you go to publish at the various platforms, you have to re-enter all this information. Obviously, we have just scratched the surface of making quality eBooks. 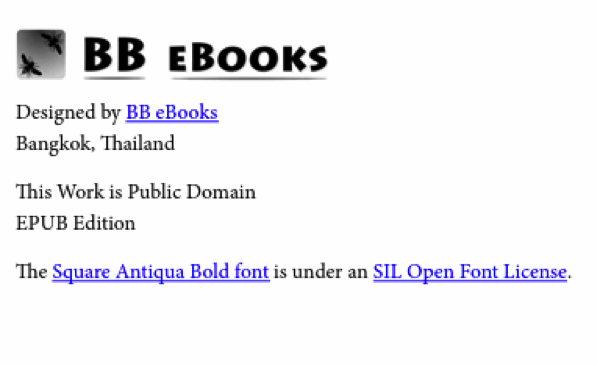 If you are interested, please swing by the developers page at BB eBooks to see code snippets or drop us a line if you would like to contract us out. Good luck with your eBook! 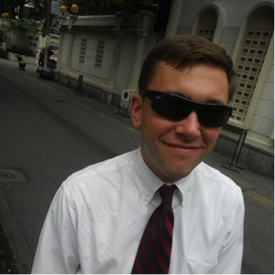 Paul Salvette is the Managing Director of BB eBooks, a small business dedicated to eBook design and development in Bangkok, Thailand, founded in June 2012. His technical knowledge of eBooks somewhat surpasses his mediocre writing capabilities, so he decided to dabble in that aspect of the publishing process. He is the proud owner of a pair of sunglasses.